Dr. Douglas M. Sidle is one of the leading septorhinoplasty and rhinoplasty surgeons in the country at Northwestern Facial Plastic Surgery facility. As one of the few Northwestern Memorial Hospital doctors completely dedicated to facial aesthetics, .Dr. Sidle is a dual board-certified, fellowship-trained Chicago plastic surgeon specializing in cosmetic and reconstructive surgery of the face, head and neck. Rhinoplasty, more commonly referred to as a “nose job,” can rejuvenate and enhance the aesthetic appearance of your nose and restore it to full operational order. Dr. Sidle maintains a close relationship with his patients and he will discuss in depth their individual needs and any concerns they have. He is fully involved in each step of the procedure with his Wilmette patients from the preliminary discussion to the final release. Wilmette residents regard Dr. Sidle’s professional background, knowledge and innovative techniques in rhinoplasty as the primary motivation for coming to our facility and selecting him as their rhinoplasty surgeon. Wilmette, Illinois is 14 miles north of Chicago’s downtown district and has a population of nearly 28,000. It is located in New Trier Township and Cook County. Wilmette is a bedroom community in the North Shore district. The village was named in honor of Antoine Ouilmette, a French-Canadian fur trader, who married Archange, the daughter of Potawatomi chief, Sauganash. In 2007, according to Business Week magazine, Wilmette was ranked as the seventh “Best Place to Raise Children in the U.S.” It ranks 46th on the list of “Highest Income Places” with a population of over 10,000. Most of Wilmette’s residents know that the best place to go for rhinoplasty (nose job) surgery is at the Northwestern Facial Plastic Surgery facility under the direction of Dr. Sidle. They know that Northwestern Memorial Hospital and Dr. Sidle have assembled an extraordinary team of specialists to address their problem. They are well aware that under the exceptional leadership of Dr. Sidle, they will be will be on the receiving end of the most effective and highly advanced rhinoplasty procedures in the region. Our patients from Wilmette come to us so that we can create the fully-functional, aesthetic and facially-proportionate nose they deserve. As a board certified Facial Plastic Surgeon at Northwestern, with an expertise in Head and Neck Surgery and Facial Plastic and Reconstructive Surgery, Dr. Sidle can provide you with an individualized plan to achieve your goals of a more youthful face. With his direction and management, Northwestern Facial Plastic Surgery, is the most renowned regional facility for the optimum complex nasal reconstruction, facial rejuvenation, and reconstruction of congenital and traumatic facial deformities. Our patients follow that Dr. Sidle is seen as a remarkable leader in the facial plastic surgery field because he has the imperative commitment to the rhinoplasty reconstructive and restorative surgery of his patients. In addition, his prior academic endeavors have resulted in articles and chapters in medical journals as well as involvement in FDA drug research. He can frequently be found lecturing at both the local and national levels and is enthusiastically engaged in teaching facial plastic and reconstructive surgery in the Otolaryngology residency program and medical school at Northwestern University. 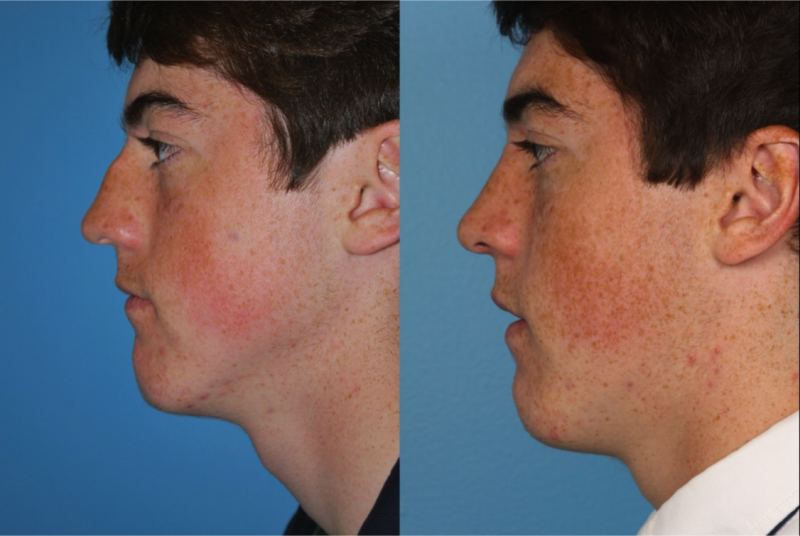 Dr. Sidle’s immeasurable rhinoplasty experience in primary and revision surgery provides his patients with an improved appearance and makes breathing easier for them. 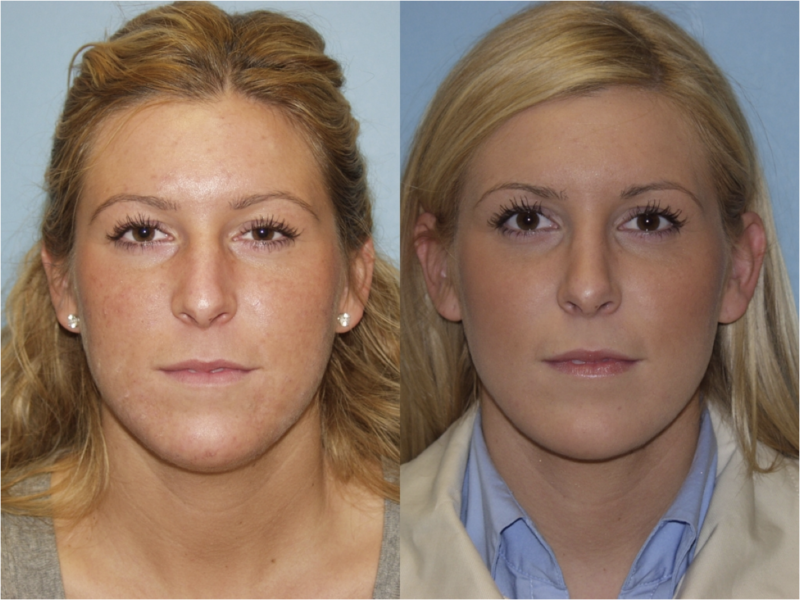 Rhinoplasty is a transformative procedure that can enhance your features and restore your nose to its full usefulness. Dr. Sidle’s position as Northwestern’s dual board-certified, fellowship-trained Chicago plastic surgeon, is committed to providing his patients with the kind of aesthetic and reconstructive procedures that provide for the most realistic and well-proportioned results and to avoid artificial and unnatural aftereffects. 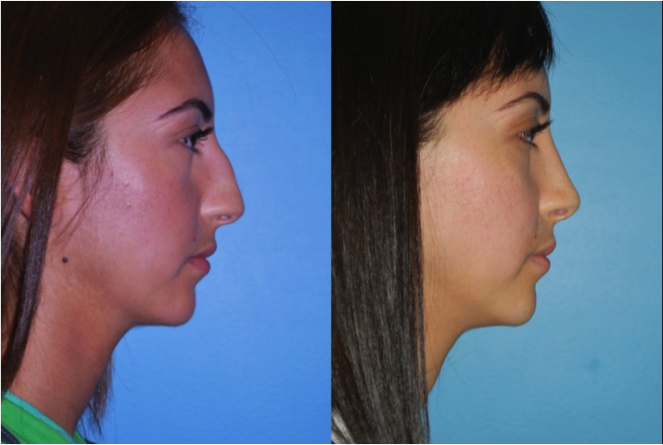 To schedule an appointment with Dr. Sidle for rhinoplasty surgery, call us today.